MAINtag Americas, affiliated with the French RFID company MAINtag, has established headquarters in Atlanta to serve the American aerospace industry including aircraft manufacturers, onboard parts suppliers, airlines and MRO (Maintenance, Repair and Overhaul) crews. 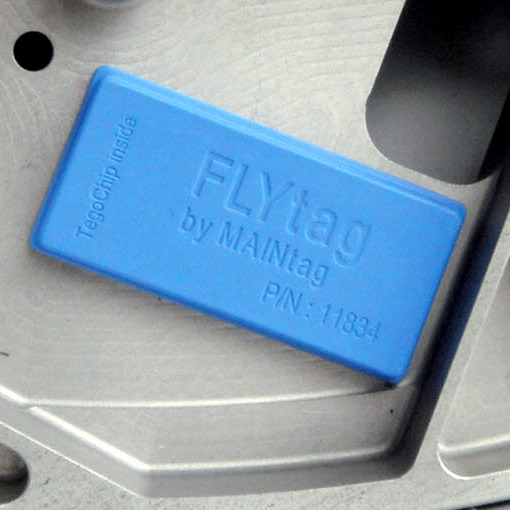 MAINtag Americas is focused on the FLYtag product line for aviation RFID from Buenos Aires to Montreal. The FLYtag range of products are designed for making flyable parts, thus optimizing critical process such as life cycle management, logistics, inventory and configuration management. FLYtag is built around low-memory (1 Kbit or 2 Kbits) or high-memory (8 Kbytes) passive ultra-high frequency technology meeting ISO 18000-6C and ATA Spec 2000 Chap. 9-5 and Appendix 11 standards. 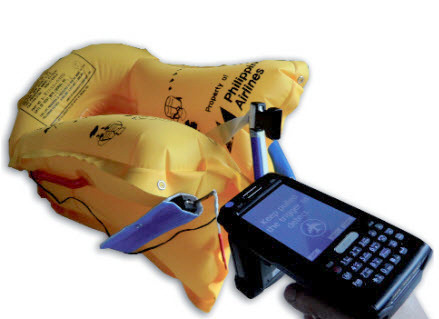 The rugged packaging and chip are designed for harsh conditions and comply with AS5678 requirements as well as Airbus A350 XWB specifications. Data retention is over 30 years and at 150°C and the tag resists gamma / X-ray radiation and magnetic fields. Communication with the chip, including access to all user memory, can be performed by any standard Gen2-compatible reader.